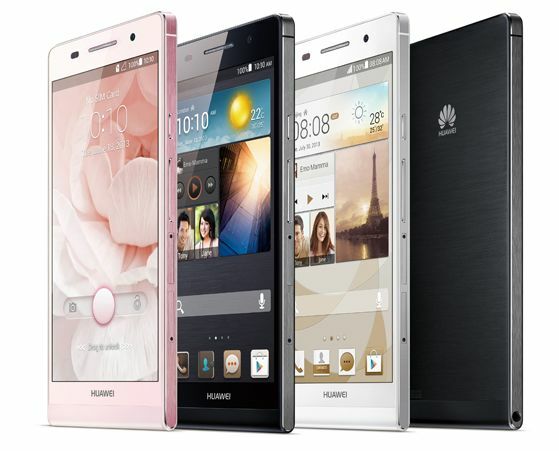 Huawei India has launched its slimmest phone Huawei Ascend P6 in India for the price of ₹ 29,999. 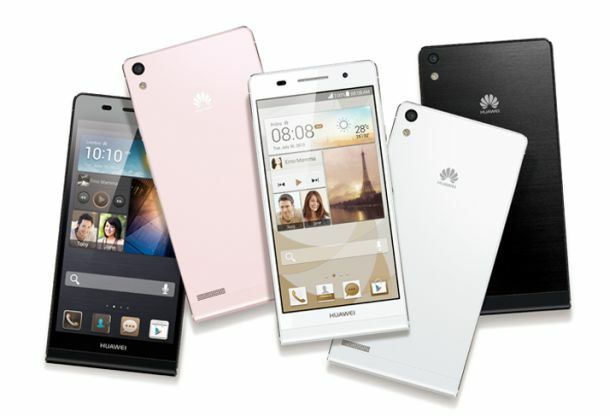 The Ascend P6 pack 4.7-inch Display with 1280 x 720 pixels, 1.5 GHz Quad-Core CPU, 8 MP rear camera and 5 MP front camera. The phone runs on Android 4.2.2 with Emotional UI and powered by 2000mAh Battery. The phone has 2 GB of RAM, 8 GB Internal Memory and support MicroSD card. With 8 MP rear camera you can capture fine detail in 4cm macro view. Users can instantly share images, music, videos and more with multiple device or the TV with Media Q.